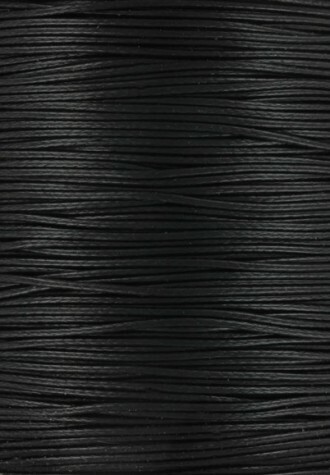 Chinese knotting cord consists of braided nylon strands. 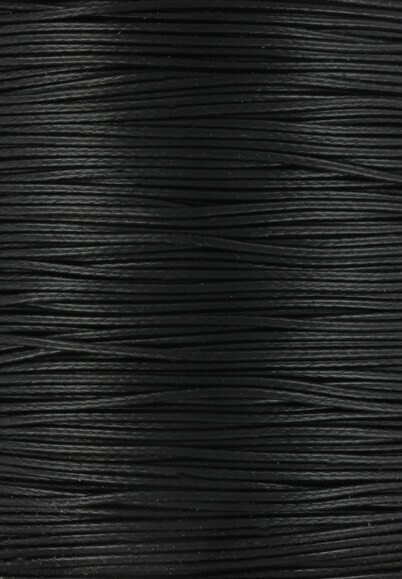 Great for Chinese and Japanese knotting projects. Durable material with bright colors for your creations!